Mark Johnson commenced as partner of the firm in 1994 and is the firm’s managing partner. He completed his accounting degree through the University of New England and his professional year whilst working at the firm -qualifying as a Chartered Accountant in 1994. Mark, with wife Helen, has three children, Jack, Ellie & Maisie. Beyond the firm, Mark continues to enjoy his rugby with the mighty Feeble Broken Pizzles, is a keen “social” touch footballer, and remains a loyal supporter of the mighty South Sydney Rabbitohs. Mark’s client focus is Business Services, Taxation and Succession Planning. Trent Humphreys commenced employment with C&W Financial Services in 1993. After completing a Bachelor of Financial Administration in 1997 he returned full time to C & W, where he was in accounting. As he became more heavily involved in superannuation, Trent encouraged the establishment of a financial advisory side to the business. Since then Trent has completed his Diploma of Financial Planning, he is a Certified Financial Planner, the highest designation available in Financial Planning, and is a Self-Managed Super Fund Specialist. As a Certified Financial Planner and Authorised Representative of Henderson Matusch, he is committed and eager to provide you with the highest level of service in a professional manner and looks forward to seeing his clients having more money. Trent is married to Anna and they have 2 children, Heidi and Nicholas. After completing her Bachelor of Financial Administration at the University of New England in 1982 Louise joined Horwath & Horwath (a medium sized Accounting Firm) in Sydney. At Horwath & Horwath she worked in the small business division where she gained a board background in most areas of a Public Accounting Practice and also completed her Professional Year to become a member of the Institute of Chartered Accountants in 1986. In August 1987 Louise came home to Narrabri and joined Lockhart & Carrigan as a manager in the Narrabri Office. On the 1st of July 1996 was admitted as a Partner to Carrigan & Co.
Louise has experience in many areas of income tax matters and is also the firm’s advisor in all computer matters. She is a Certified Consultant with MYOB and an Accredited Partner with QuickBooks. She has three children (two girls how have both left school and a teenage boy), which together with a number of places on Local committees takes up much of her out of office time. She also enjoys bike riding, swimming (in the new Aquatic Centre in Narrabri) and the gym. 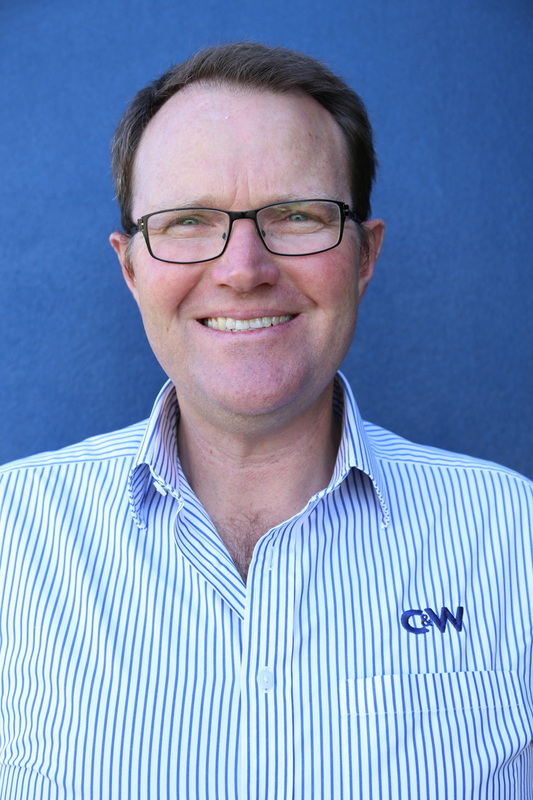 David Maxwell joined Carrigan & Co in 1994 after completing his Bachelor of Financial Administration at the University of New England and became a member of the Institute of Chartered Accountants in 1998. In 2001 David was admitted as a partner working out of both the Wee Waa and Narrabri offices. David and his wife, Tracy and their children Sam, Lily and Juliet live on their property outside of Wee Waa where they also run a grazing and faming business just for kicks. David’s key area of expertise is in small, medium business enterprises providing taxation, management and succession planning advice. David enjoys working closely with clients in a wide variety of industries including primarily primary production, agri-services, retail and manufacturing. Michael Picone became an equity partner of C&W Financial Services in July 2011, upon John Humphreys’ retirement. Michael has a Bachelor of Commerce from the University of Newcastle and in January 2006 he became a qualified Chartered Accountant. 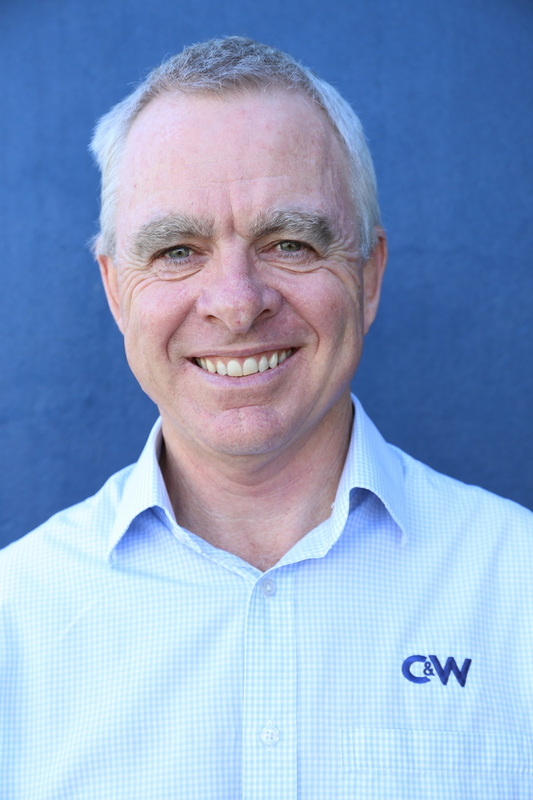 Michael’s vision for the future of C&W Financial Services is to continue to build on the range of services it offers clients and to see the firm grow throughout Northern NSW. Michael is a zealous sportsman, actively involved in Touch Football, Tennis, Cricket, & Running. Michael and his wife Kelly are keen travellers and spent 12 months on a working holiday in the UK and Europe in 2007. They have a daughter Hazel who was born in 2012 and she is keen to follow in her father’s footsteps into Business Services advice.